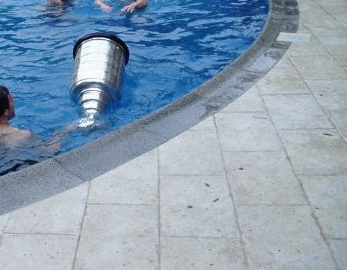 Today in Wikipedia Finds; Guy Carbonneau Threw the Stanley Cup off the Roof of Pantera’s Drummer’s House into a pool. Yes. You read that correctly. Winning, it’s a hell of a drug. Fake Tan, Bad Hair, and Stupid Glasses can Mean Only One Thing. Mike Modano has Come Out of Retirement and has Been Traded to New Jersey! 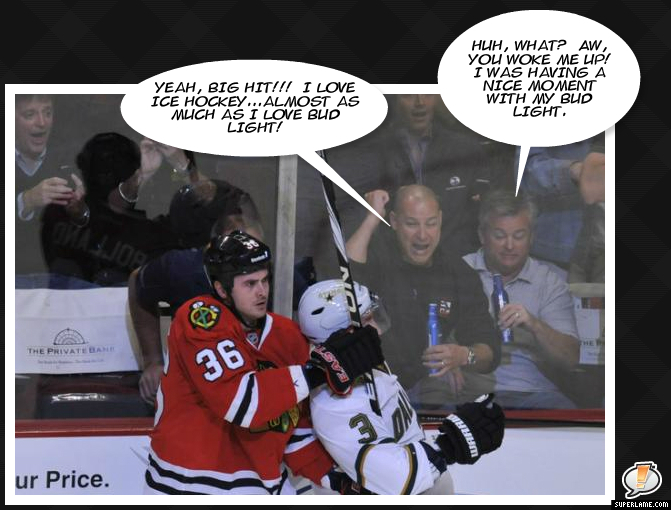 I always thought Chicago was cool and then I saw the two rowdies in the front row drinking Bud Light…Bud Light?!?! WTF!?!? !